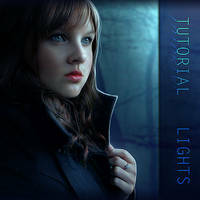 This tutorial is one of the best I have seen on Deviant Art for a long time. 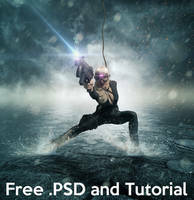 The tutorial is easy to understand and follow and requires minimum knowledge to create a beautiful under water effect. As well as being easy to use the tutorial leaves room for improvement and experimenting so any budding graphic designer can place there own mark on the piece. The tutorial could have how ever gone into more detail in regard shading and color management. 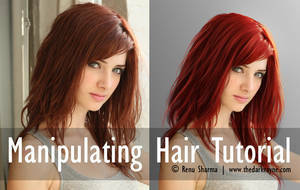 Also the effects added after the tutorial ends would have greatly helped if they where explained. This would have left people being able actually to create the image posted rather than leaving a key segment not explained. 181 out of 187 deviants thought this was fair. Unfortunately not. Seeing this was not a commercial project, I didn't really care about buying stock images to create it and now there is little to be done regarding the stock images. 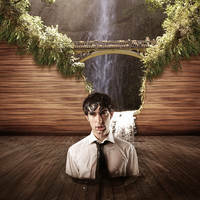 I'd suggest you look for similar images to compose the scene if you will be doing the step by step of the tut. 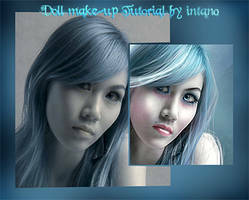 You got fav from me like this tutorial and effects like this. Can you explain me how you sharpen your images? When i'm zooming it 400% i can see nice sharpen and difference, when i look photo on 100% zoom i don't see changes. It's cool. Great tutorial, thanks a lot ! This is simply beautiful! Thank you very much for sharing your knowledge! really awesome task, but is it real photography or just artificial.? Ill just quote Peanut-Designs "The tutorial could have how ever gone into more detail in regard shading and color management. Also the effects added after the tutorial ends would have greatly helped if they where explained. This would have left people being able actually to create the image posted rather than leaving a key segment not explained." many thanks for the tut!! I love all your underwater scene. I will try to follow your tutorial. 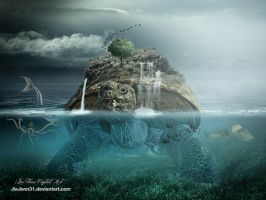 photomanipulation, but nothing like your artwork. Thanks for share your knowledge !! !